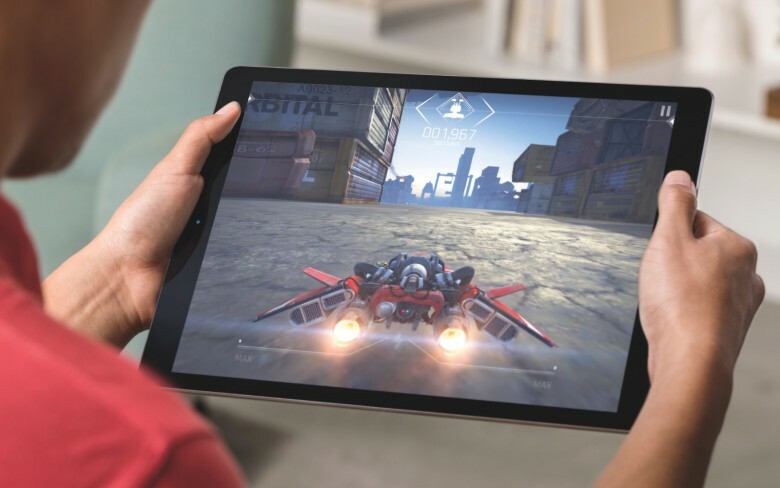 Apple's super-sized tablet won't keep you waiting too much longer, though. Everything we’ve heard so far about Apple’s long-awaited iPad Pro suggests that it’s coming November 11th, but according to a source familiar with Apple’s plans, would-be customers can actually expect the plus-sized tablet to officially launch on Friday 13th. Jason Voorhees would be proud! While there’s only two days in it, the Friday launch date makes a lot more sense given Apple’s previous release history. As per previous reports, Apple’s retail staff have already received training on the iPad Pro, meaning that they’re ready to answer customer questions as soon as the device arrives in stores. Although Cult of Mac’s source didn’t mention iPad accessories like the Apple Pencil and Smart Keyboard, it makes sense that these will also be available from Friday 13th November. Are you excited about the iPad Pro? Leave your comments below.